The price of gas has been rising nationwide for 32 days straight and it appears it will continue to climb up as we move into the warmer months. New York has one of the highest gas prices in the nation, according to AAA. It is third on the list to Hawaii and California who take first and second place, respectively. The average price for regular gas in New York is now $3.98 per gallon. 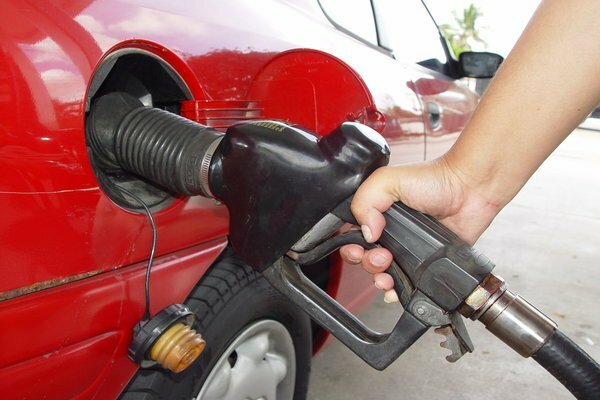 On a national average, the price of regular gas has gone up 43 cents from a month ago, according to AAA. Long Islanders all around are feeling the pain at the gas pump – and this is on top of many other recent challenges faced, including Superstorm Sandy and a winter storm that left many buried in snow and unable to get to where they need to go. Market speculation and the weaker dollar. It also doesn’t help that New York State has the highest tax rate for gasoline. State and federal gas taxes on a gallon amount to $0.61. As the price of fuel continues to rise, many have no other choice but to accept what it is. People still have to get around, but many are also learning to get around smarter. It may mean consolidating your shopping errand runs to twice a month rather than weekly, car-pooling to work and school and seeking more local entertainment that requires less of a drive. Some are also resorting to using a hybrid car. Subject: LongIsland.com - Your Name sent you Article details of "Long Islander’s Face Pain at the Gas Pump with Prices Rising"